Adding the CCM to your iCombat Barracuda rental is like adding a supercharger to your classic 1978 Firebird, like adding an 8 person fully functional jacuzzi to your stretch limo, like adding bacon to your burger! 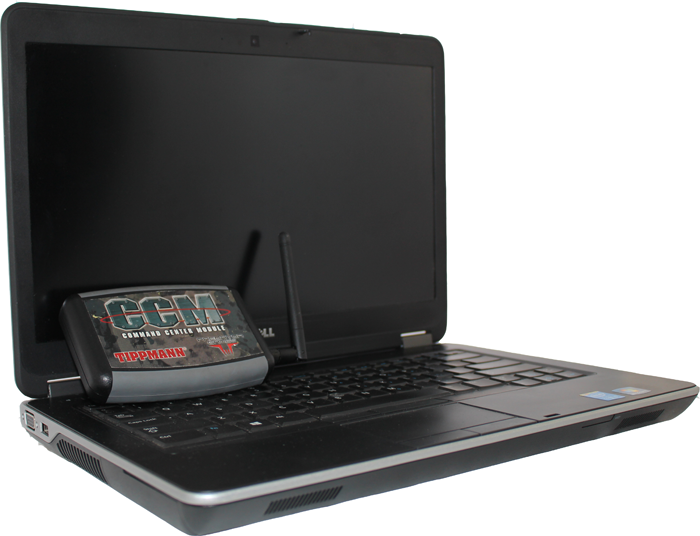 The CCM scoring system gives you detailed scoring information. Not only does it give you that detailed information, but it calculates it LIVE as you play. 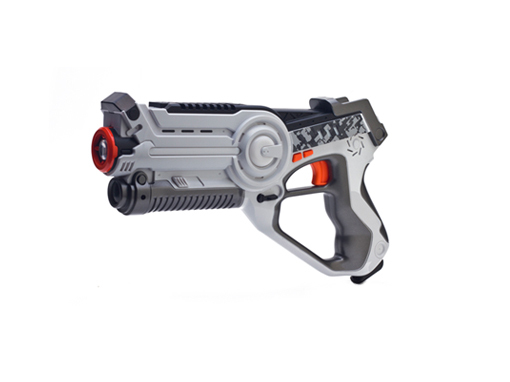 The iCombat Barracuda is in constant communication with the CCM during the game, never has waiting to play laser tag been more fun than watching your friends, enemies, and even your frenemies rack up tags against one another! Rental of the CCM scoring system for the iCombat Barracuda includes the Command Center Module wireless connection device, laptop pre-loaded with the iCombat software you’ll need to manage your game, and power and connection cables. When you’re ready to push your laser tag experience to maximum level: add the CCM to your iCombat Barracuda order! The iCombat Barracuda pairs directly with the CCM. See how pairing these two products can heighten your game play. The Titan is great for any age group and is simple to use.